Little did my family knew. For years we were celebrating our mother’s birthday on the wrong date. It was off by almost a month. The need for a birth certificate unraveled the mistake. And perhaps for almost 2016 years, give or take a few hundred years from Anno Domini 1, we were probably celebrating the birth of Jesus Christ on the wrong date and still do. 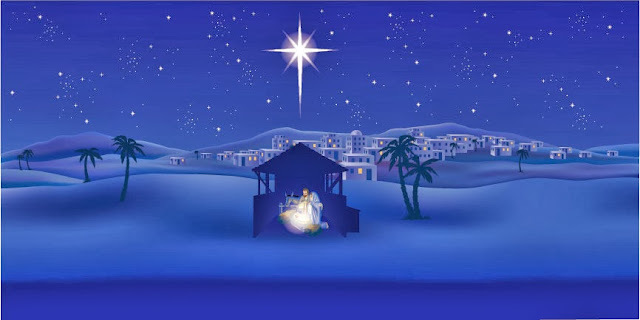 According to several scholarly studies, the Bible itself in its gospels Matthew and Luke gives enough data to indicate the birth of Christ was certainly not in December or any winter month. The weather in Israel according to meteorologists has basically remained unchanged since AD 1 or BC 1. Based on the biblical account that shepherds were out in the fields at night with their sheep - the months suitable to do so would generally be from April to September. In fact there was just snow in Israel on December 2013. In addition, the Roman census - the reason why Joseph and Mary had to go from Nazareth to Bethlehem, would most likely have been decreed to take place in September or early October, right after harvest so as not to disrupt an agrarian economy, and when the weather was still agreeable to be outdoors both day and night. Why would Joseph and a near–term Mary travel about 4 days on foot (for the man) in a chilly December? Unless God created a miraculous change in weather patterns that year and had divinely led emperor Caesar Augustus to go against the reasonable grain of thought. If this was the case, the Bible was certainly quiet about it. Christmas was not officially celebrated until the fifth century when according to some historians the Church of Rome ordered Christ’s birth to be observed December 25th from then on to replace the pagan old Roman feast of the birth of Sol. A number of experts think Jesus was most likely born in September. The Bible never said there were three, nor were they designated as kings. There was certainly more than one. The number three could have been ascribed to the three gifts cited: gold, frankincense and myrrh. But why call them magi or wise men in the gospels? Furthermore, the magi were certainly not in the manger or on the actual birthday of Jesus. The Bible narrates: On coming to the house, they saw the child with his mother Mary, and they bowed down and worshiped him. (Matthew 2:11 NIV) A child - not a baby. A house - not in a manger. 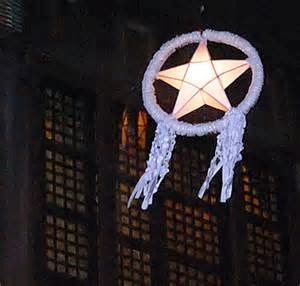 – a paper lantern in the form of a star hanging outside the house to signify the Star of Bethlehem. 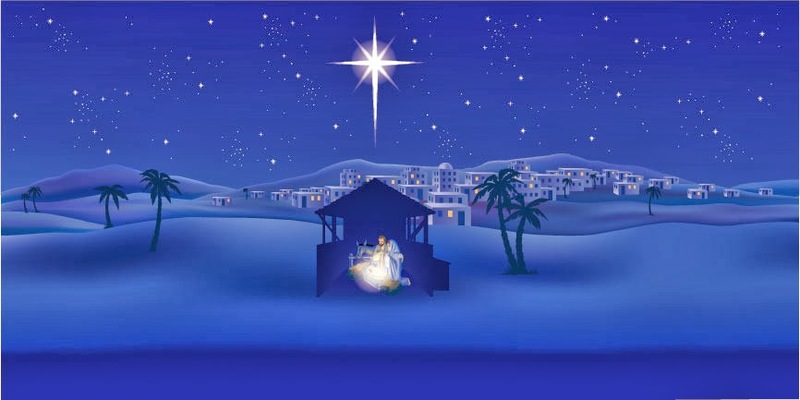 The Star of Bethlehem itself has been subjected to numerous scientific investigations leading some researchers to theorize that a planetary conjunction, among other solar phenomena (that did occur during the window of years Jesus could have been born), was the “star” seen by the magi. Another rite of Christmas, Handel’s Messiah popularly performed with a sing-along, was meant for Easter and Lent, to celebrate Christ's Resurrection and Victory Over Death. The oratorio premiered on April 13, 1742 in Dublin, Ireland. In all likelihood the Savior was born on a balmy pleasant late September or early October evening. No need to dream of a White Christmas.